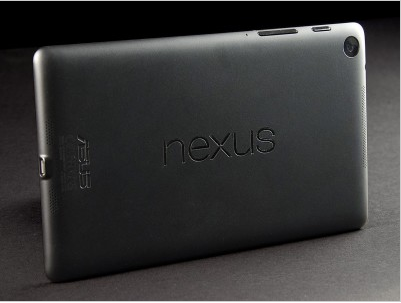 Google will continue to fix bugs, releasing an update of the operating system for the devices range Nexus. As you know, Android 5.0 appeared serious error due to leak memory, because of what the device is unstable, and applications in the background, reboot and shut down. Also on some devices from time to time there was an error when running the camera. The Android 5.1.1 Google finally fix these problems, and now this firmware is available for Tablet PC Nexus 10 and Nexus 7 (2012 and 2013 with the module Wi-Fi). Fixed an issue when playing incoming ringtone from external speaker when being connected headphones. Nexus 10 owners have already begun to update “over the air”, but for the Nexus 7, the firmware can be installed manually by downloading the image of the official website for developers.